Ruben Loftus-Cheek produced another good performance in Chelsea's 3-2 win over Derby on Wednesday night. He looks to be in fine form so can he now become a regular starter for the club in the Premier League? 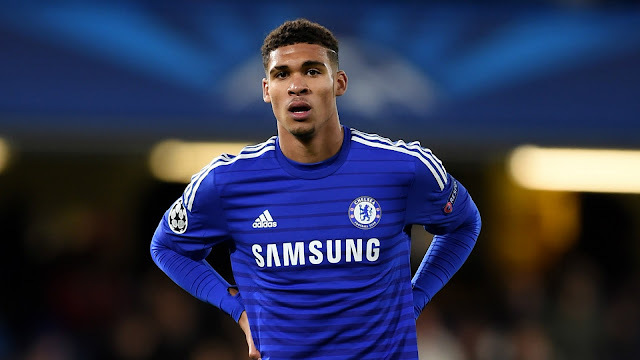 The debate about Ruben Loftus-Cheek's lack of game time is not new but it is one that has gathered in urgency. The midfielder turns 23 in the January transfer window and while he feasts on midweek action, younger men have been seizing their opportunities.